Microsoft wouldn’t be the tech giant that it is if it didn’t jump at the opportunity of seizing a newly emerged market. Virtual reality is becoming more and more mainstream and VR headset manufacturers are competing to bring the best possible experience to users. With a handful of competent options already available, Microsoft is also jumping into the ring to brings users Windows 10 VR. 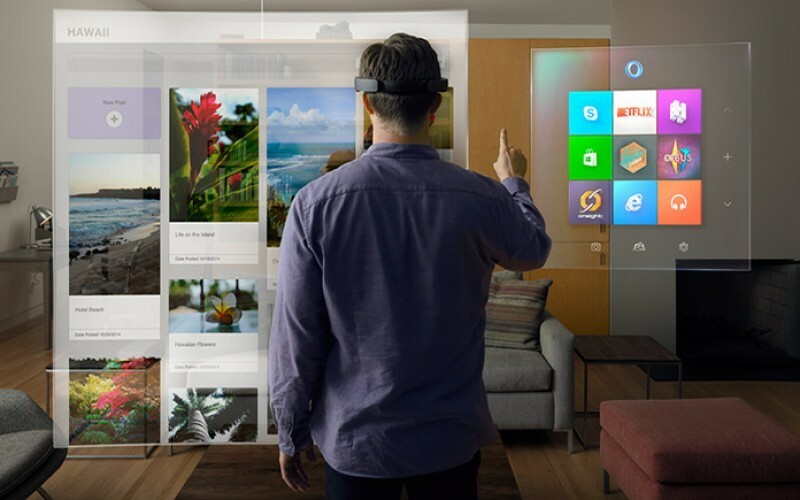 Microsoft is betting on their VR technology, Windows Holographic, to propel them into a new age of technological innovation. By partnering with different OEMs, Microsoft will be able to come up with competent VR solutions designed to run on their proprietary operating system, Windows 10. With the help of high-end brands such as Lenovo, Dell, HP, Acer or ASUS, Microsoft will provide top notch VR solutions. This isn’t exactly news as Microsoft came out with information about their Windows 10 VR initiative some time ago. But up until now, there was a lack of important details about the project. Now, thanks to the unveiling from WinHEC 2016, we are able to bring you the minimum system requirements for Windows 10 VR. If you want to experience VR through Microsoft’s upcoming platform, you will need a decent setup but nothing too pretentious. As the VR industry evolves, the specifications required to run certain applications will likely increase but for the time being, the specifications below should allow you to experience VR in its current state. At least 100 GB of free space.